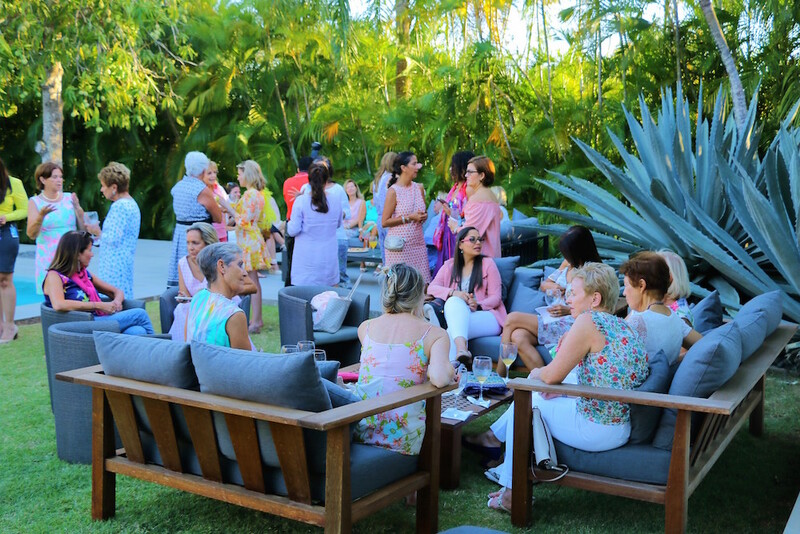 Last week, on Thursday, April 4th, we welcomed a new month and a new season with this month’s Spring themed Café de la Leche at Yrene Caslini’s beautiful Casa de Campo villa. As spring is upon us with the warm temperatures rolling ever so quickly in, we were treated to refreshing fruit juice (which were fabulous!) and a bite to eat, in the beautiful garden of Mauro and Yrene Caslini in Casa de Campo’s Vivero neighborhood. Yrene treated her guests to quite a feast with everything from mini-sandwiches to spanish tortilla and some very tasty fruit tarts. 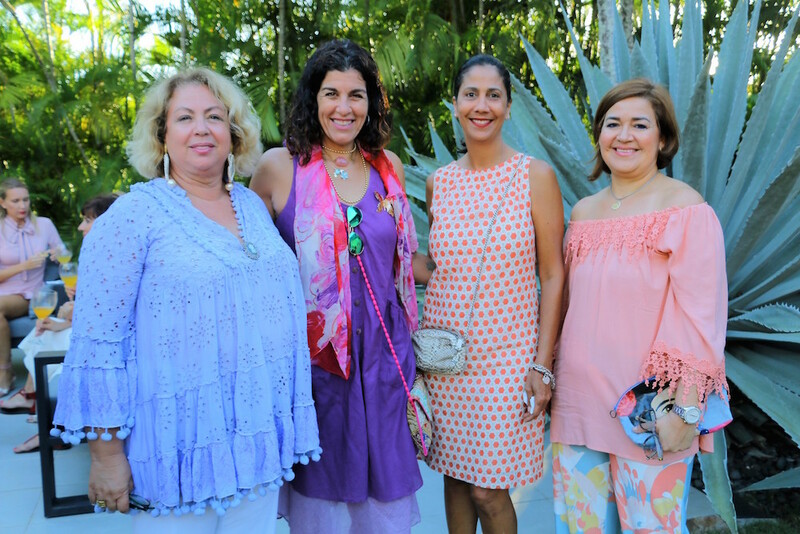 Style and elegance certainly played a part in this month’s Café de la Leche, but what else can be expected from Casa ladies? We saw a combination of light pastels with bright accents. 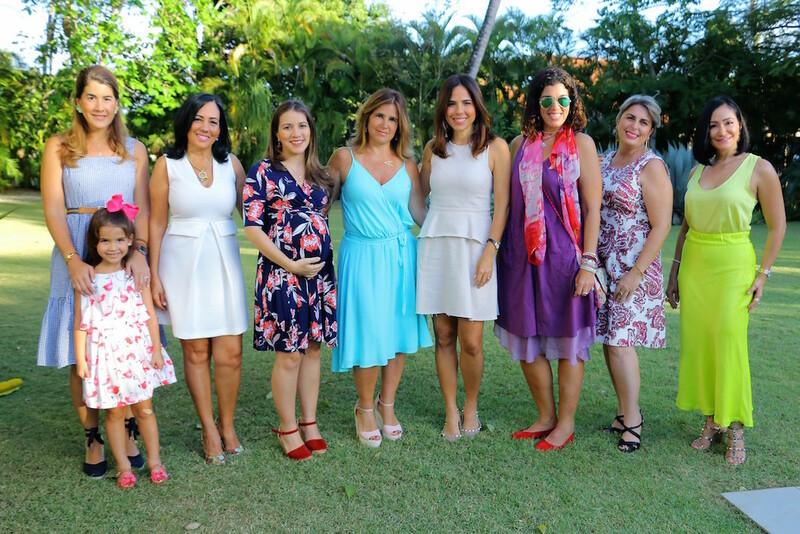 Café de la Leche events help raise supplies for the Hogar del Niño’s Crib Room, over 80% of their milk supply comes from these gatherings! Congratulations to Yrene for a wonderful event, and thank you to all those who came out to support the babies of Hogar del Niño.